Can customers expect data security from tech startups? What is the future? Data privacy and security is one of the most pressing issues facing tech startups. What is the future? 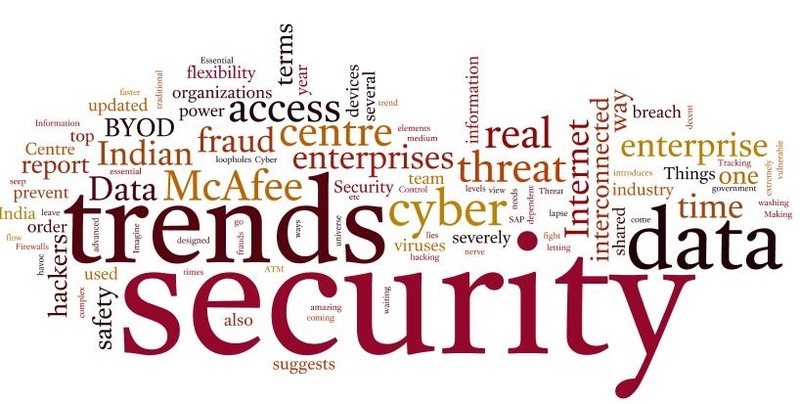 What is the future of data security? is online shopping, banking or chatting – we are sharing our personal data with developers and service providers. App developers are facing intense scrutiny from their clients because of this uncertainty around data security. When social media giant Facebook gets involved in an incidence regarding a massive data leak affecting 87 million users, shared with a British data analytics company Cambridge Analytica, it is natural for users to lose sleep on this topic. Consequently, developers are being asked by their clients if their apps conform to user permission norms before they collect any of the user’s data. If there is any way to make users comfortable, then it lies in educating users about the processes that companies use for collecting data through apps. They also need to educate the customers about the meaning of the permissions that apps seek from the users. means that sharing the purpose and intent of information collection will be the key to make users feel assured that their data is safe. It may also become important to rope in experts who test the security features of these apps at the time of development of the apps. This will ensure that security remains a priority right from the beginning. One of the main reasons of the concerns regarding data security breach is that the customer cannot get to trust an open ecosystem full of all kinds of apps and companies. Trust building starts from the owners of apps, online services and other social media properties itself. Related: Simple Steps To Keep All Your Personal Data Safe On Facebook! Recently, social media network Voxweb declared that they have stopped collecting any kind of user information at their end. The information earlier collected ranged from call logs, location information, user preferences, chats and user activities on the platform. activity built in for understanding customer preferences, it is not an indispensable feature. Popular chat messenger WhatsApp recently promised full encryption of their chats and call logs. WhatsApp has around 1 billion users worldwide and such a security measure from them brings encryption into a mainstream discussion. users’ side to protect their data. This means that going forward 1 billion users will be able to call, send messages and update status in a fully encrypted manner. Encryption makes it very difficult for anyone to read a message. The path to data security might not be simple, but data sharing can definitely be made safer than it is now. This is an exclusive guest post by Amit Dua – CoFounder and CEO at Signity Solutions and ValueAppz. "Will user data sharing ever be as safe as we want? ", 5 out of 5 based on 1 ratings. Top Tech News Today: Android Q, WhatsApp Deleting Old Chats, Samsung M10 & More!